Smoking cigarettes starts during adolescence. Some adolescents may stop smoking cigarettes having taken it as an experiment during adolescence, but others may continue smoking into adulthood. Most adults who smoke started smoking during the adolescence stage and may have been already addicted to nicotine before the age of eighteen, resulting in long-term health consequences. 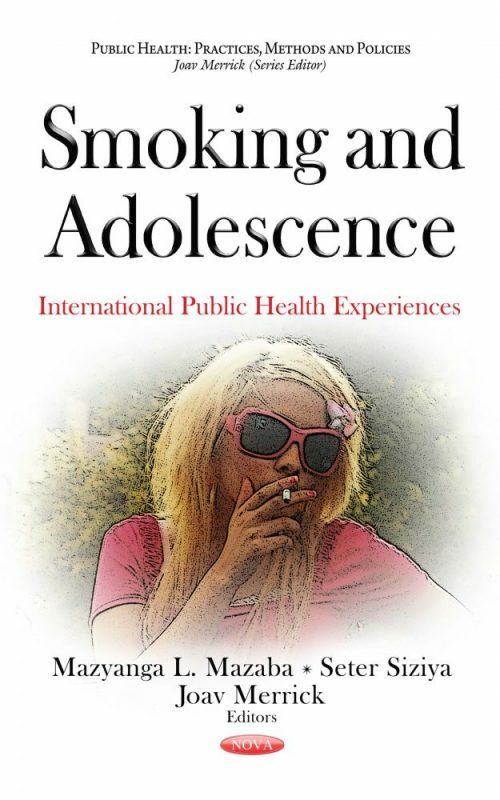 This book compiles and documents smoking epidemiology and correlates of smoking in adolescents in various regions of the world. It aims to provide critical information that relates to the magnitude of the problem and who is affected in order for strategies to be identified and implemented. The issue is a concern of public health, since smoking affects people not only at the time the smoking habit begins, but because it has an influence on them for the rest of an individual’s life.